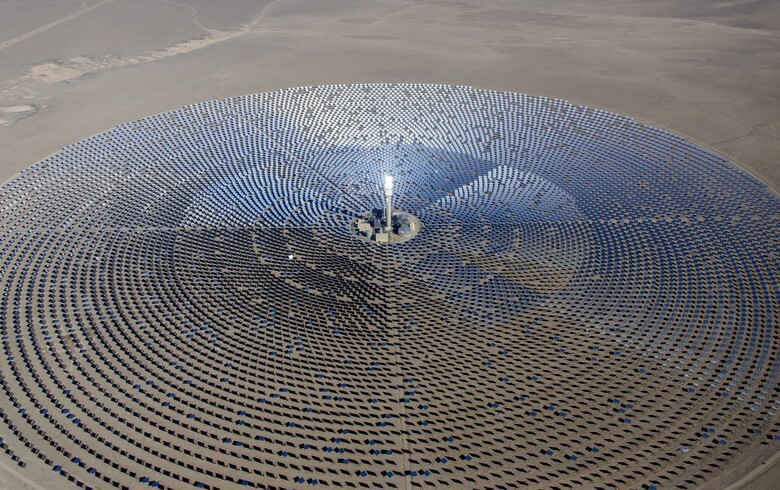 April 8 (Renewables Now) - In the past two weeks power purchase agreement (PPA) announcements and important tender updates came from Latin America, the US and Europe, as well as from Zambia. We start with the most recent ones. Brazil's state-owned energy research firm EPE unveiled that 51,204 MW of renewable energy projects have been registered for the next auction that will be held on June 28, 2019. 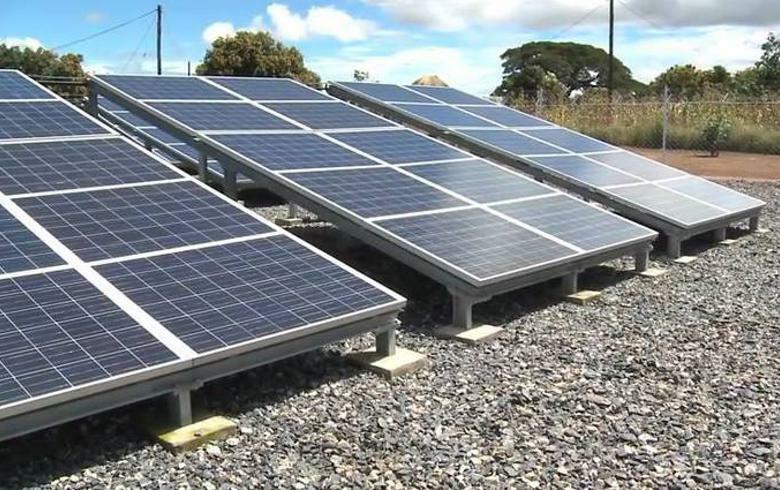 Read more..
Zambia has awarded a total of 120 MW of solar projects to three different consortia at prices as low as USD 0.0399 per kWh, it was announced. 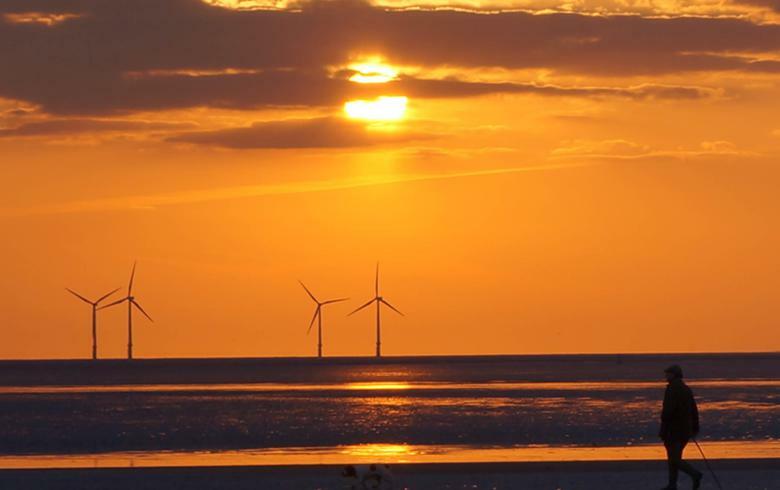 Read more..
Greece’s latest mixed-technology renewable energy tender has been oversubscribed, attracting 637.78 MW of bids, the country’s Regulatory Authority for Energy (RAE) announced. Read more..
Idaho Power Company has struck a PPA with an initial price of just USD 21.175 per MWh for a 120-MW photovoltaic (PV) project in Idaho. 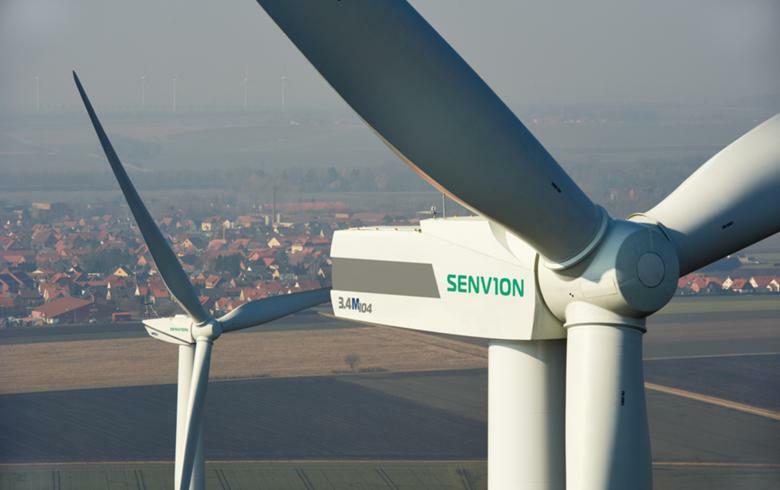 Read more..
Argentina will hold the fourth round tender of the RenovAr auction programme this year to procure additional renewable energy and grid capacity in a push toward a 20% renewables share by 2025. Read more.. 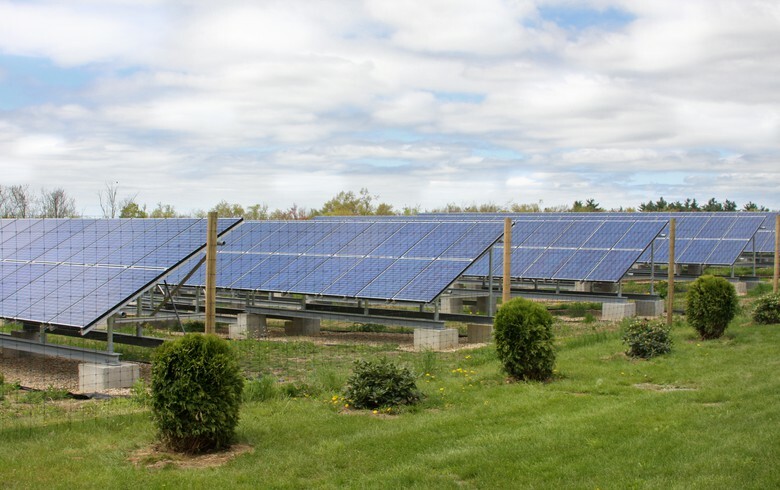 The Tennessee Valley Authority (TVA), the largest public power utility in the US, is seeking to contract 200 MW of renewable energy projects, possibly with battery storage capacity. 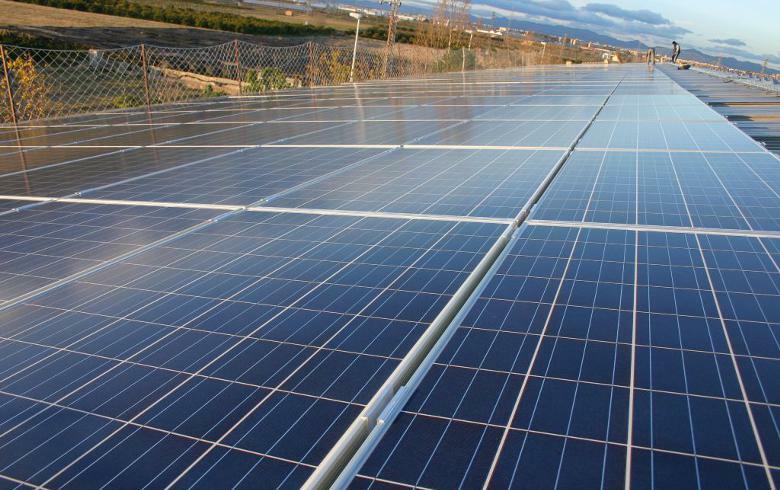 Read more..
UK-based infrastructure and private equity firm Foresight Group LLP will be selling the output of two Spanish unsubsidised solar farms totalling 10 MW to ArcelorMittal Energy under a 10-year PPA. 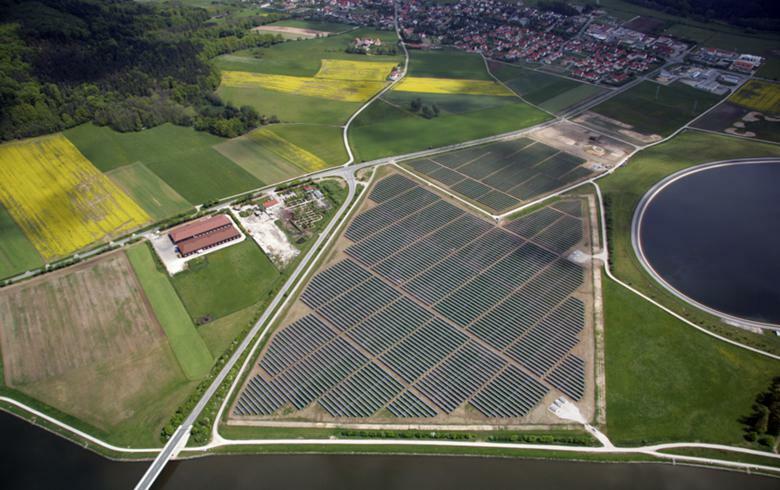 Read more..
A total of 163 solar projects with a combined capacity of 869.1 MW took part in Germany’s second solar tender for 2019, with average bids standing at EUR 0.0659 per kWh. Read more..
Hawaii Public Utilities Commission (PUC) approved power purchase agreements (PPAs) between Clearway Energy Group and Hawaiian Electric Company for 75 MW of solar projects. 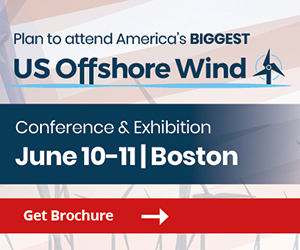 Read more..
A technology-neutral renewable energy tender in Finland has attracted proposals only from the wind sector, with seven projects securing premium tariffs, the Finnish Energy Authority announced. Read more..
Uzbekistan’s recent tender targeting 100 MW of solar photovoltaic (PV) capacity has so far attracted 23 proposals, indicating the “tremendous” investor interest, according to the International Finance Corporation (IFC). Read more..
Argentina has signed contracts for 38 MW of green projects that were selected in the country's renewable energy auction programme RenovAr Round 2. Read more..